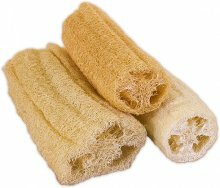 Try our natural loofah sampler. 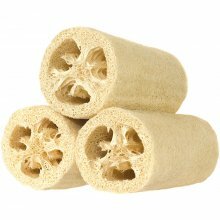 Comes with one each of the Common, Egyptian and Mayan loofahs. 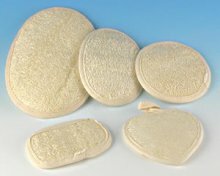 Choose from two different sizes. 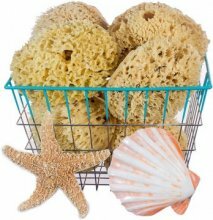 Curious about the different types of loofah? 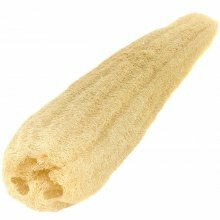 Try our loofah sampler. 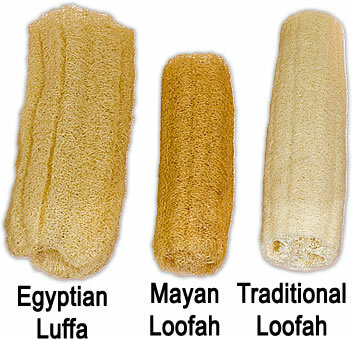 Loofah sampler comes with three varieties, including the common loofah (luffa acutangula), Egyptian luffa (luffa aegyptiaca) and the Mayan loofah (luffa cyllindrica). 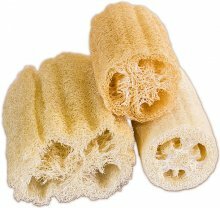 Choose from either 5-6" or the 10-12" long loofahs. 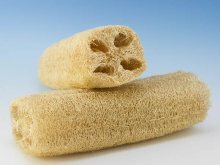 The Common and Egyptian loofah are cut at either 6" or 12", the shorter Mayan loofah is cut to either 5" or 10" depending on the size selected.